- includes both pre-coloured and uncoloured images ( JPG). 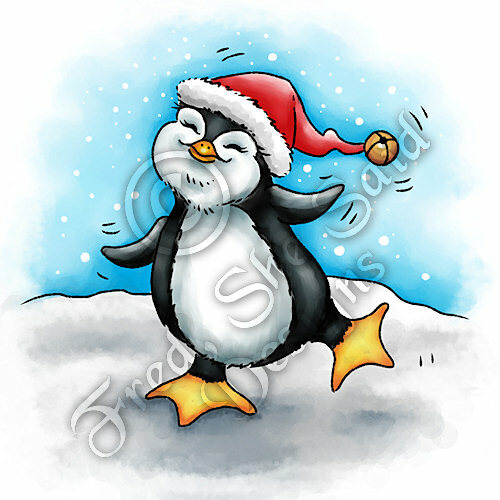 There are also PNGs of penguin without background and wiggle lines. Ready-to-print sheets included.